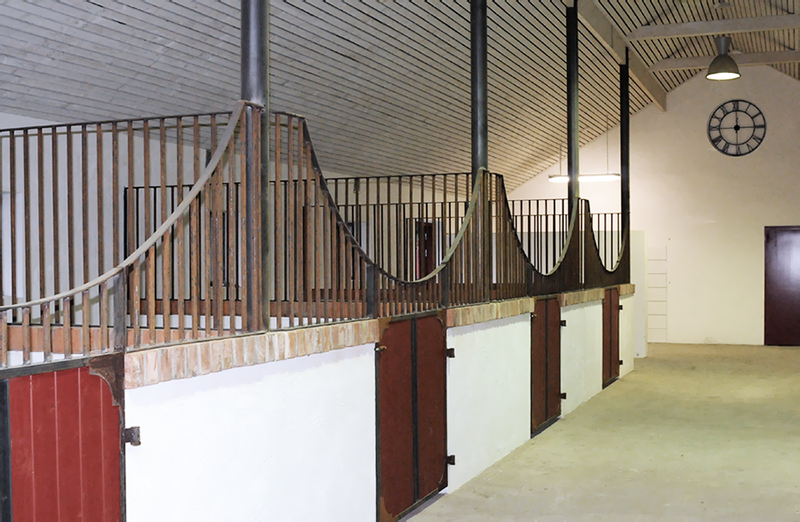 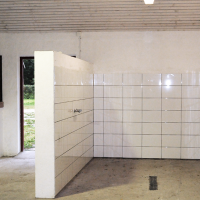 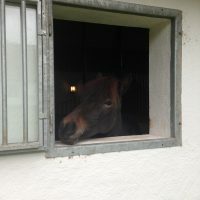 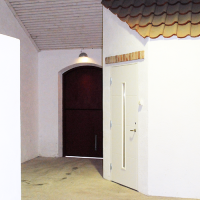 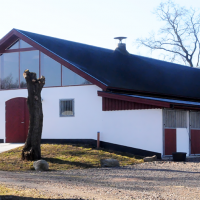 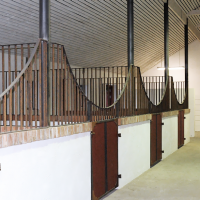 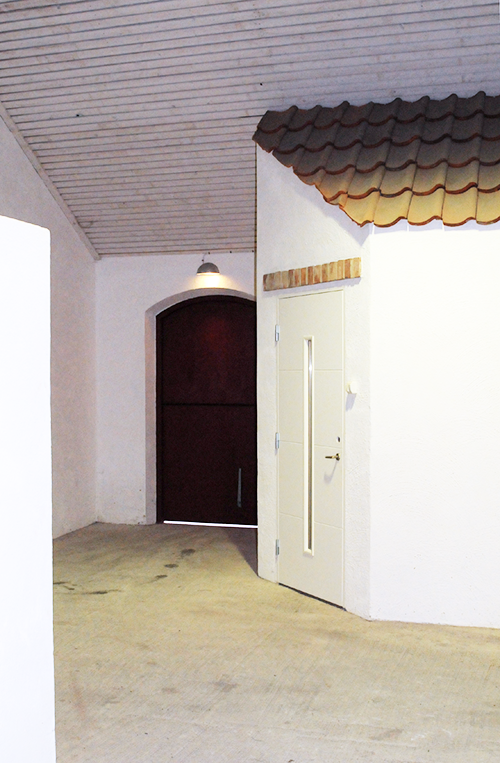 Rent a box for your icelandic horse in our newly built stable. 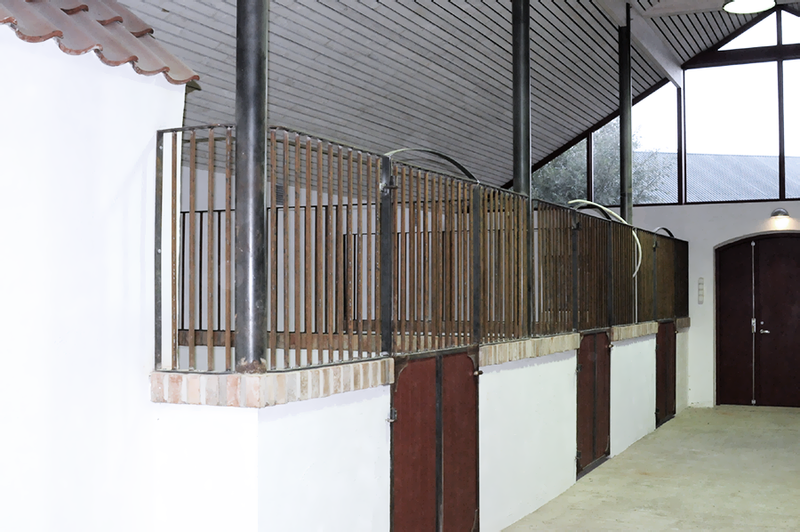 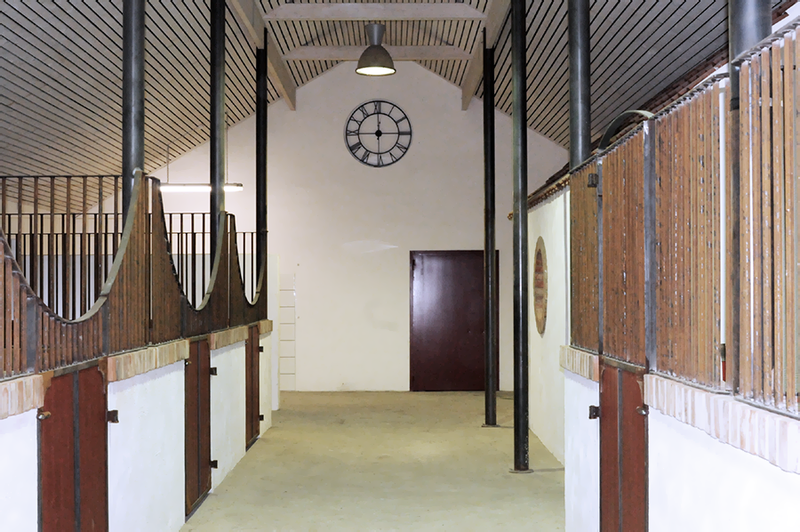 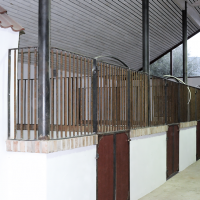 The stable contains eight boxes at 10m2 each, heated saddle chamber, food chamber and shower room for the horses. 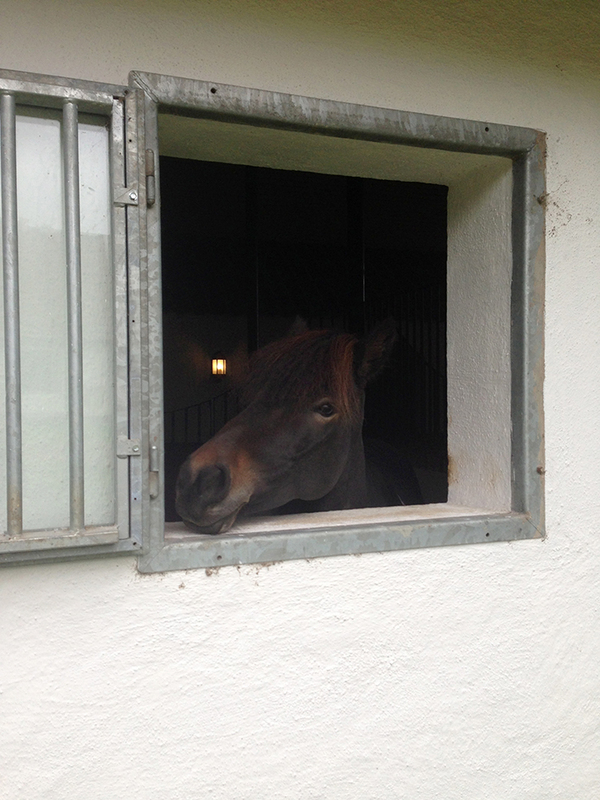 The windows are openable for the horses to peek out. 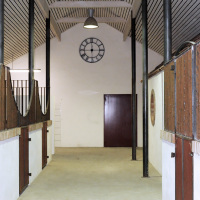 We have a riding hall that measures 36×18 and a outdoor riding arena 70×25. 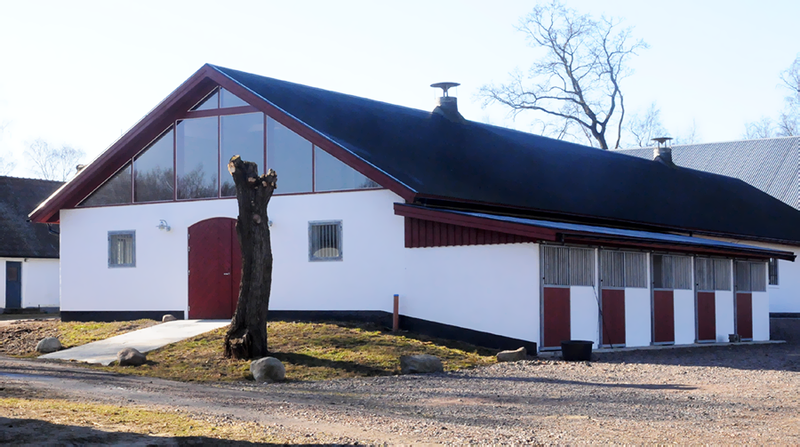 We have good riding trails nearby where you can explore all of Revingehed in one way and Romeleåsen in the other. 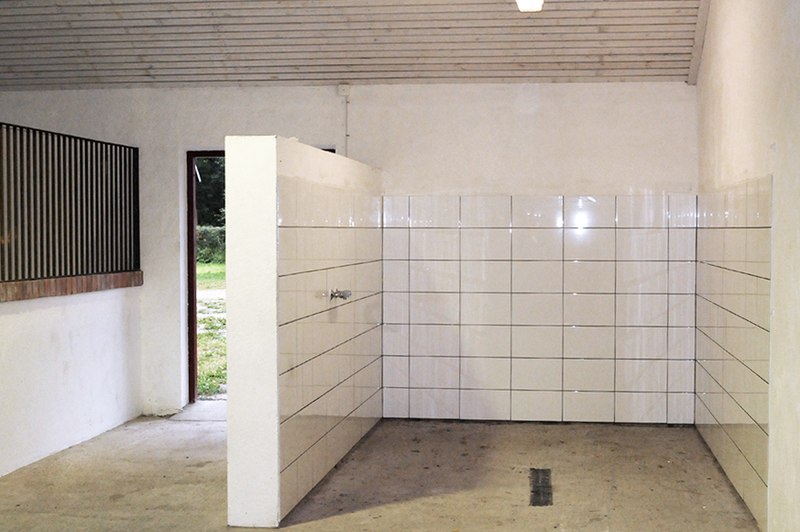 At the moment we have one box available for rental.